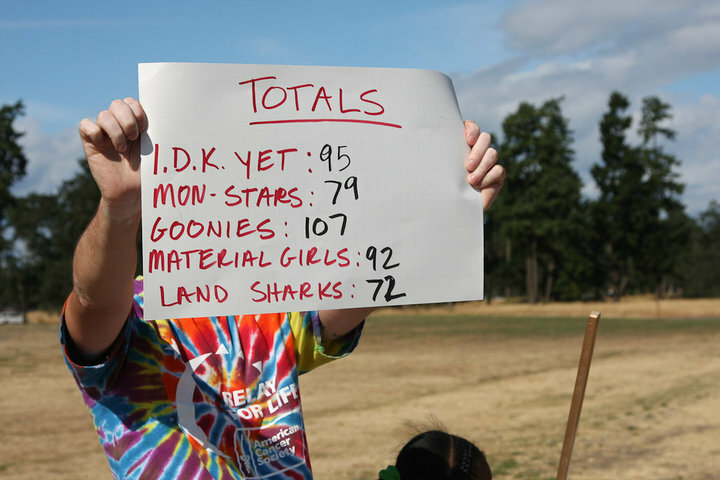 Sunday was the second annual Lakewood Scavenger Hunt that raises money for Team Schulte with 100% of the proceeds going to the Relay For Life of Lakewood. Mark and I started a team last year, The Goonies, and had a blast at the Lakewood Town Center. 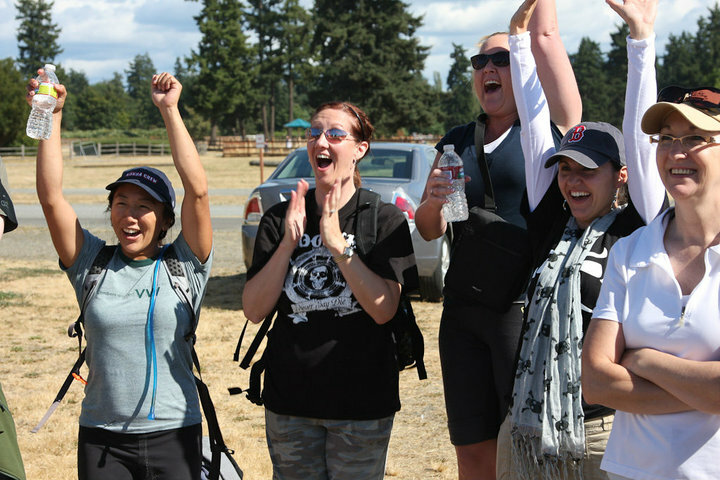 This years event was at Ft. Steilacoom Park and the team had 3 new members! Mark helped Josh organize the event and was the photographer, so he couldn’t very well participate, Reggie had foot surgery and couldn’t come back and the other member…it is a long story that I don’t want to get into. So I started recruiting and right away got Michelle and Cara to join me. We were one person short for a long time until Mark talked to one of his co-workers, Kimi, and she agreed to be on the team. What a great addition she was. There were 4 aspects of the hunt: 1. Trivia 2. Photos 3. Items to be found and 4. little red dice that had been place all over the park and for each one found by the team it was 2 extra points! We had 3 hours to complete as many things as we could and let me tell you it was not easy! The park is huge and we were running most of the day, and enjoyed every last minute of it. The best part was The Goonies won!!! We rocked it! We each won a gift card and a golden hockey stick that we hold on to until next year and then keep it again because we will win again! It was only $20 per person to participate and worth every penny. We will for sure be back next year, and plan to help Josh make it even bigger and better! 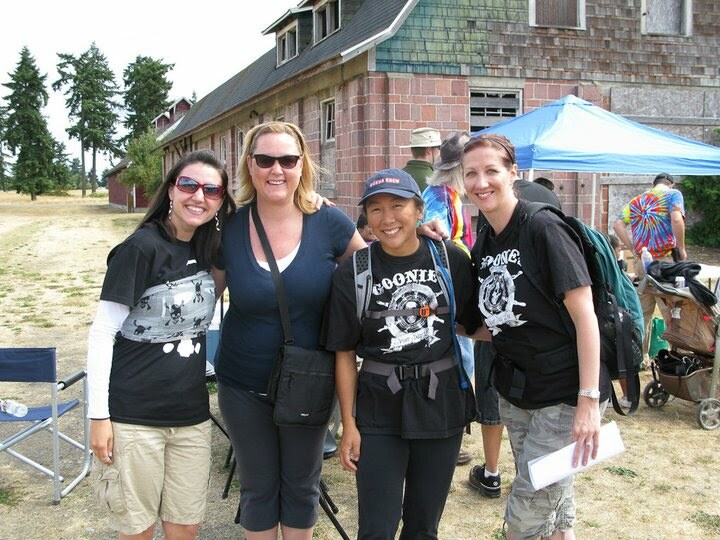 Michelle, Cara, Kimi and I waiting to get started. 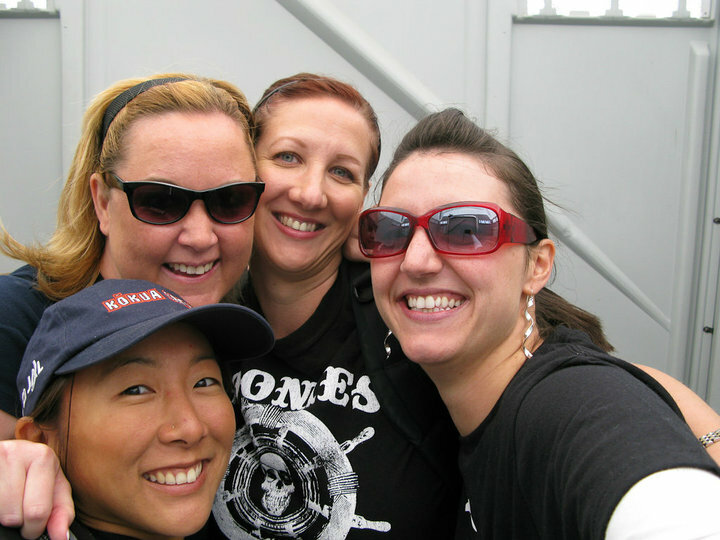 Our first photo…all 4 team members in an outhouse. Most fun photo of the day…we had to get a photo with one of the many soccer teams that was playing…bonus points if they let us put their jerseys on for the photo. Let’s just say only the all girl team was able to pull this off, plus we waited until the game was over to ask so we didn’t interrupt anything important. 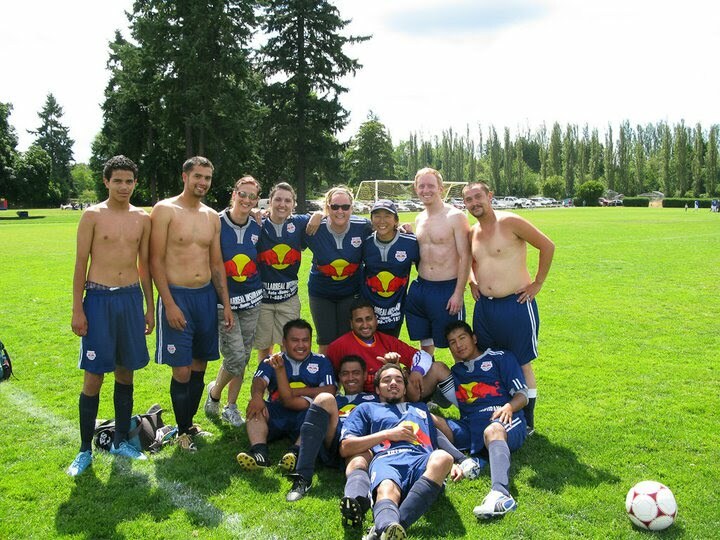 As a side note…those jerseys were disgustingly sweaty and wet! 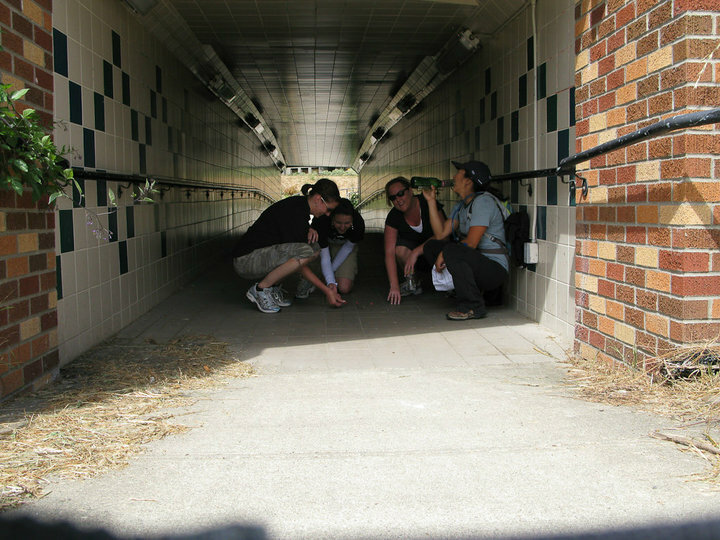 We had to take a photo of the entire team loitering in the tunnel that goes from the park to Western State Hospital. We are tossing the dice we kept finding everywhere and pretending to drink a 40. And now for the winning total….. Realizing that we just won! A big thank you to Kimi for joining a team when she didn’t know any of us, for having tons of energy and water to hydrate us, for sabotaging the other teams efforts by hiding items we knew they needed, for climbing that tree like you were spider woman, for convincing the soccer team to give us their jerseys, and for just being a lot of fun! What a fun day and I can’t wait to defend out title next year!! !